I have to confess that Patrick Ness' novel A Monster Calls (which was based on an idea by the late Siobhan Dowd) has been on my to read pile for a few years now, it's one of those books that I've heard amazing things about but because I know it's going to break my heart I keep putting off reading it. 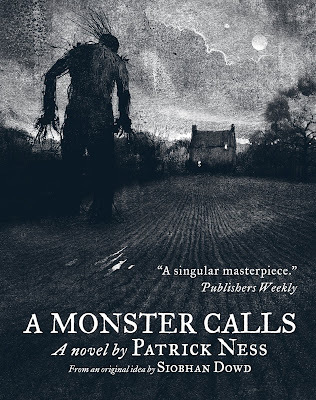 Unless you've been living under a rock you'll already know that the book is currently being turned into a movie and when I was at Walker's blogger party a few weeks ago they showed us the trailer and it looks like it's going to be fantastic. I really NEED to read this book so I can watch the movie when it comes out! Doesn't it look fantastic? The movie is out in America on the 21st of October but according to IDMb we're going to have to wait until January 2017 to see it on screens in the UK. I'm kind of gutted that they're making us wait so long for it but I'll have absolutely no excuse for not reading the book before it releases! Just in case you're like me and haven't actually read the book yet I thought I'd include the blurb below for you. 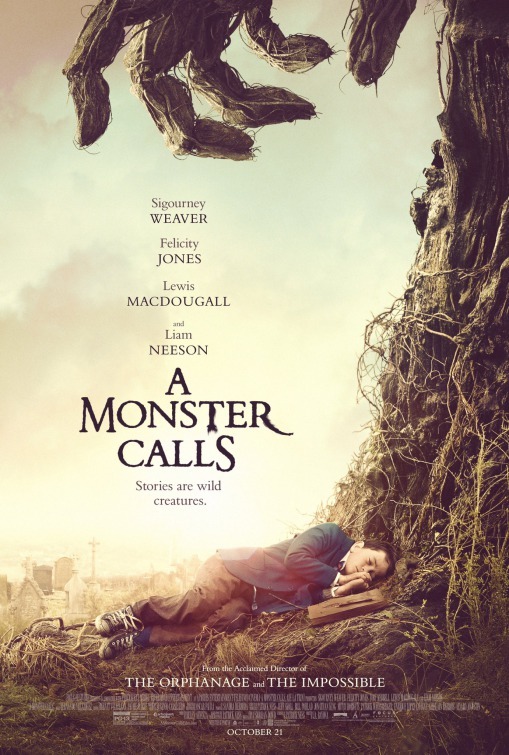 I have the illustrated version (which has some absolutely stunning artwork from Jim Kay, the same man who is in the process of creating the illustrated editions of the Harry Potter series). The monster showed up just after midnight. As they do. But it isn't the monster Conor's been expecting. He's been expecting the one from his nightmare, the one he's had nearly every night since his mother started her treatments, the one with the darkness and the wind and the screaming... The monster in his back garden, though, this monster is something different. Something ancient, something wild. And it wants the most dangerous thing of all from Conor. It wants the truth. 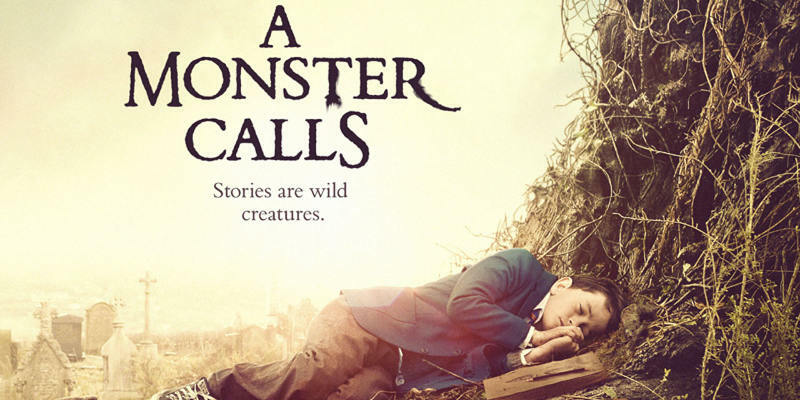 Have you read A Monster Calls? If so I'd love to know what you thought of it! Are you as excited about the movie as I am?